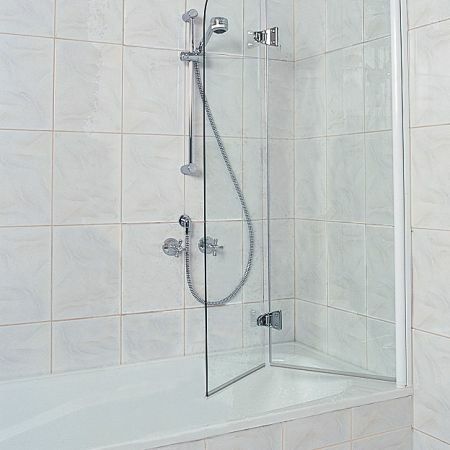 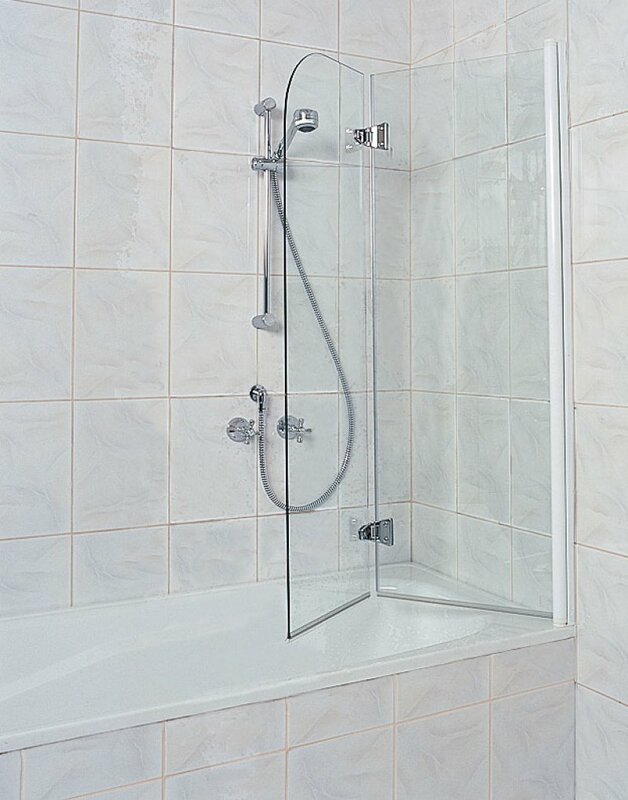 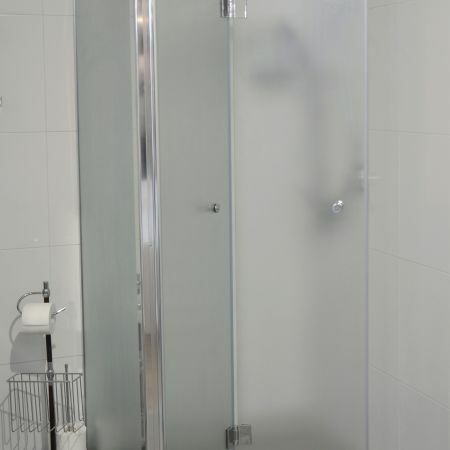 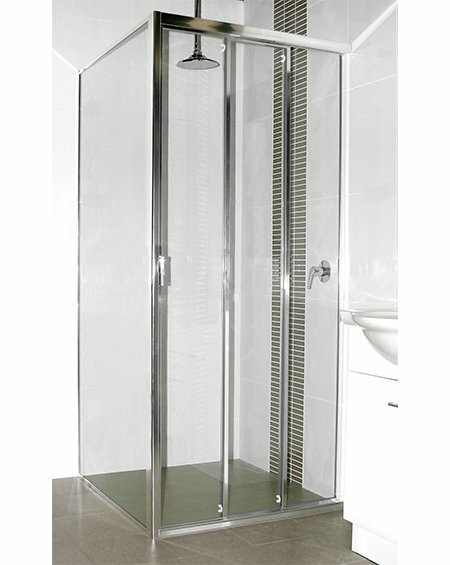 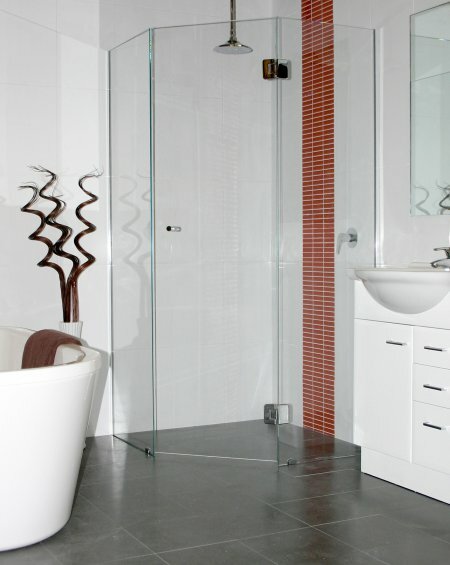 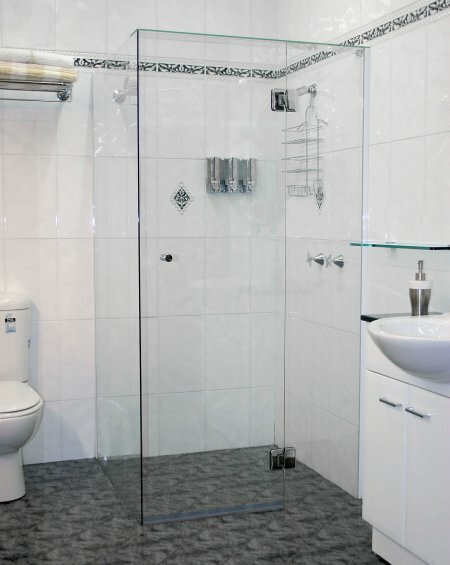 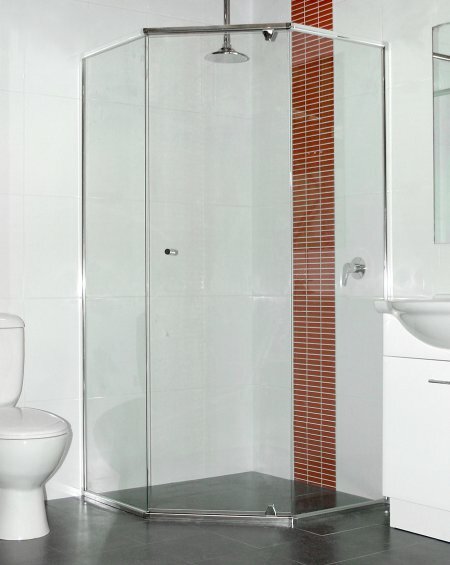 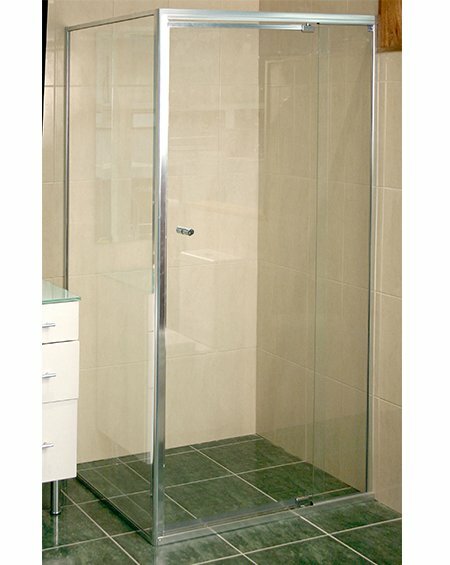 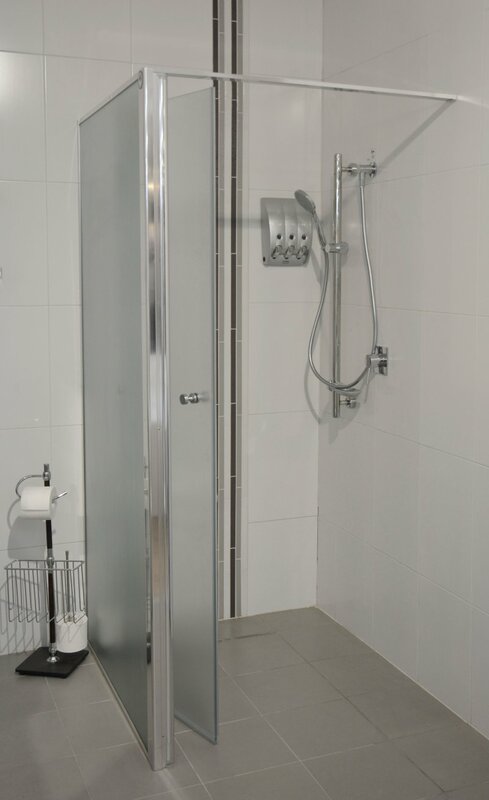 Kewco Diamante Shower Screen provides easy entry/ exit to the showering area offering a maximum opening space, making it an excellent choice for wheel chair or shower chair access. 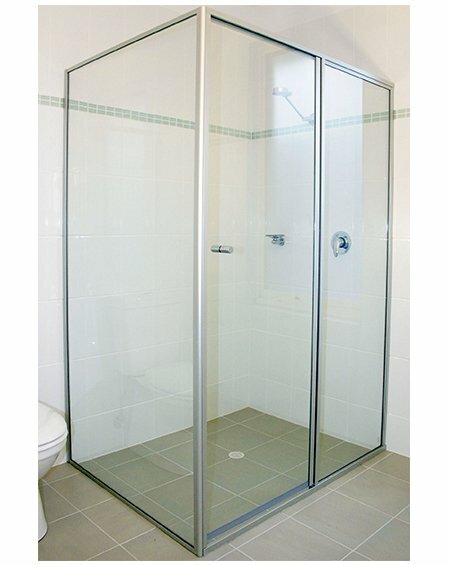 The first panel swings through 180 degrees to second panel. 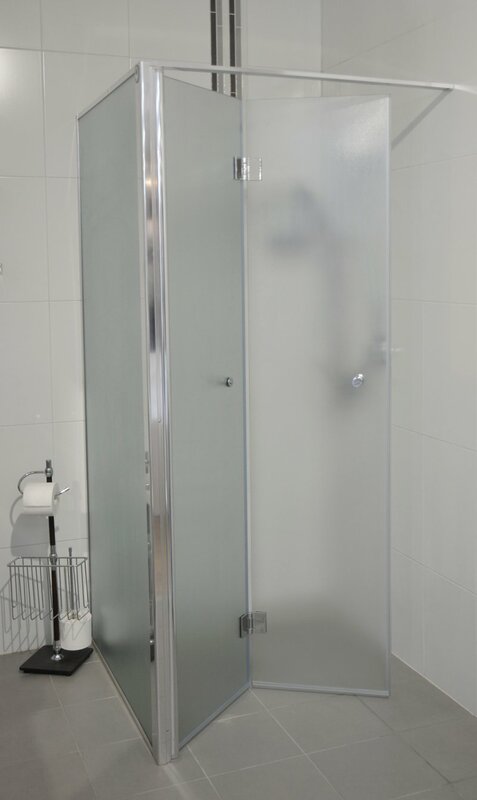 There is a standard Bath Screen 1420mm high x 945mm wide (wall panel 549mm wide; articulated panel 390mm wide) or Kewco can manufacture to size for design and usage flexibility. 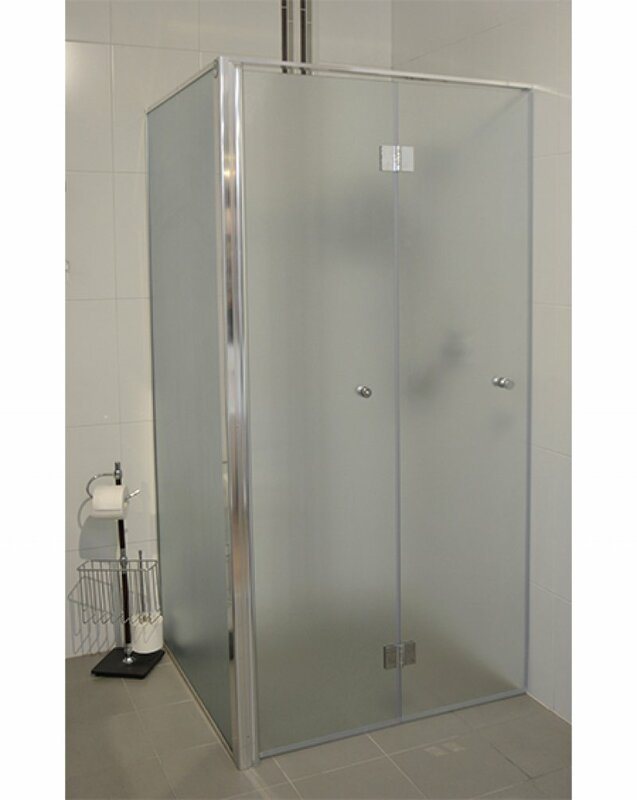 Produced from 6mm toughened glass framework available in White or Bright Silver with hinges available in White, Gold or Chrome plate finishes.